Many men are finding themselves more confused and unfulfilled today. They’re struggling with their identity and what it means to be a man. 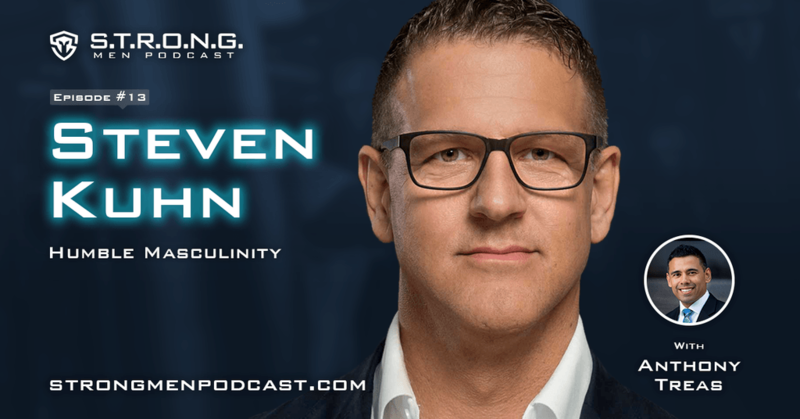 My guest, Steven Kuhn, gets deep on how men can begin to reclaim their masculinity and what it takes to reclaim their body, mind, business, and relationships. Steven has been helping businesses thrive by holding true to timeless principles. He lives in Europe and shares his message to people around the world.